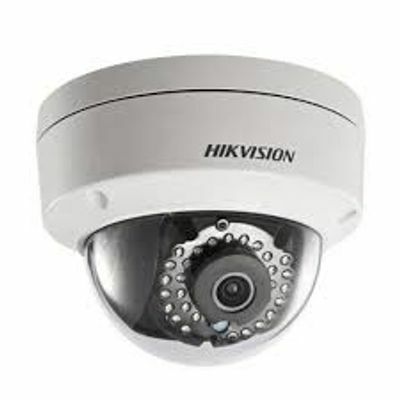 Providing security is an essential function of CCTV cameras. 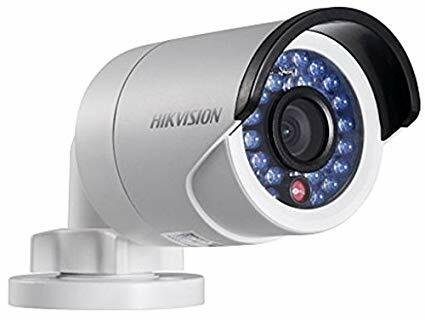 From a compound wide office space to a residential compound, cameras provide detailed surveillance footage in a designated area and ensure that all activities are detected and recorded. 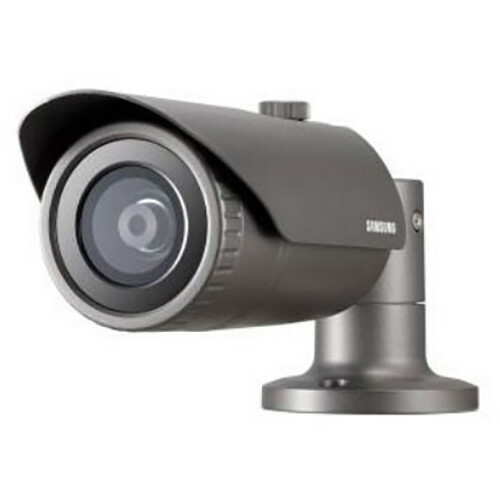 TDE Security Solutions takes a step further in this aspect by introducing a range of high-tech IP CCTV cameras from their office in Singapore. 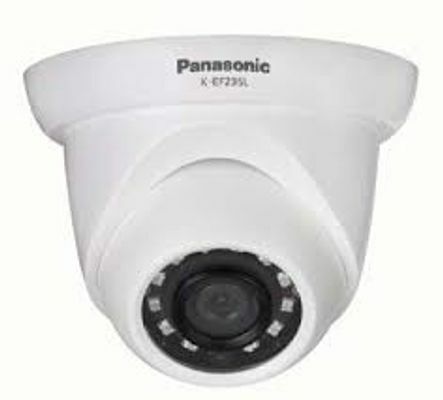 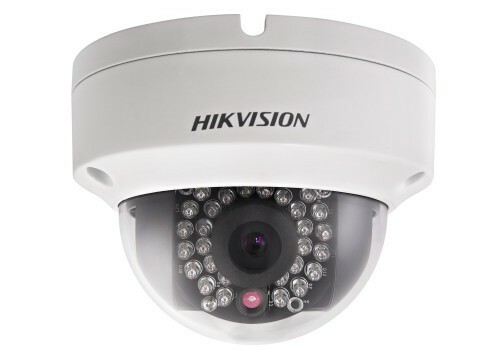 Unlike analog cameras, IP CCTV cameras can have their footage and security recordings sent online through a computer network or the internet. 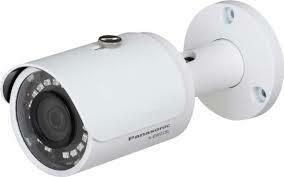 This allows their security footage and recordings, etc. 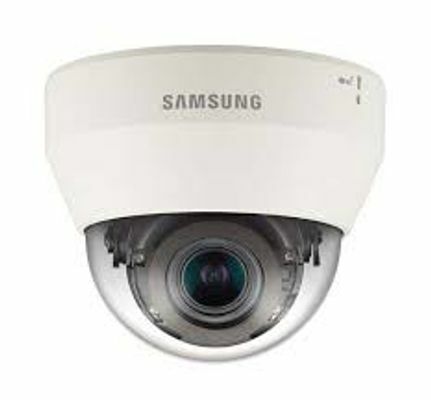 to be accessed anywhere and everywhere from a security-in-charge’s touch phone device. 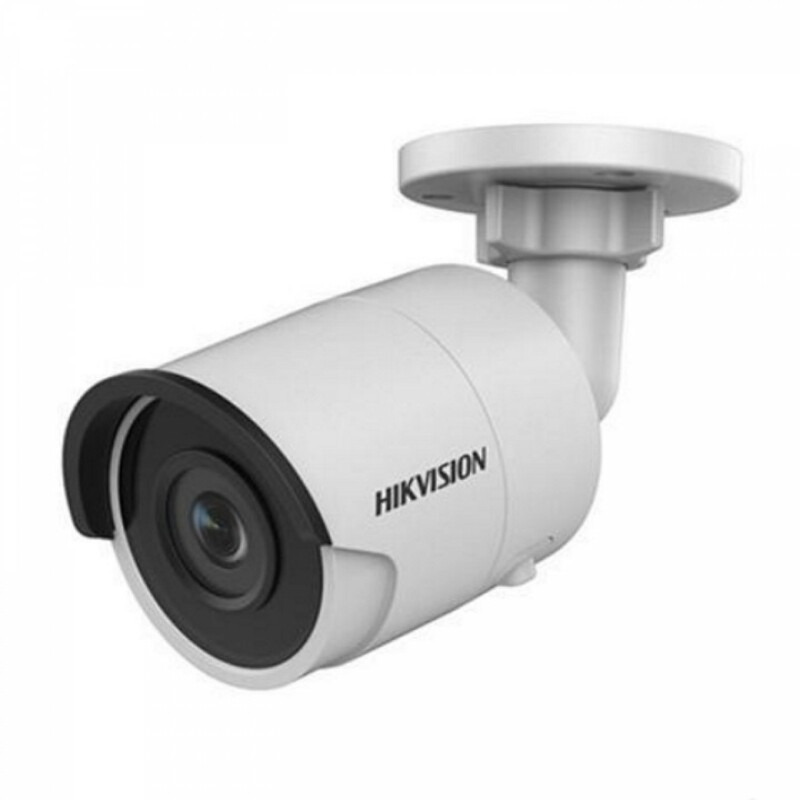 High Quality video resolutions, durable build quality, weather effect protection, POE (Power over Ethernet) support, etc. 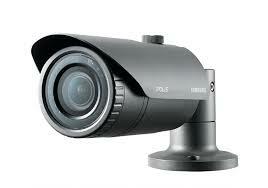 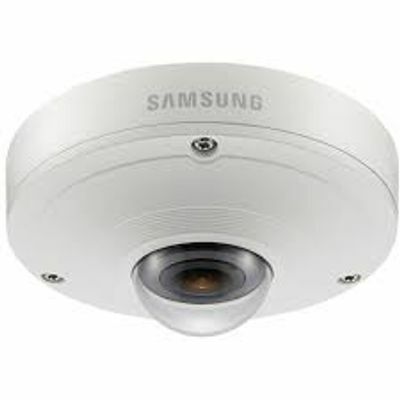 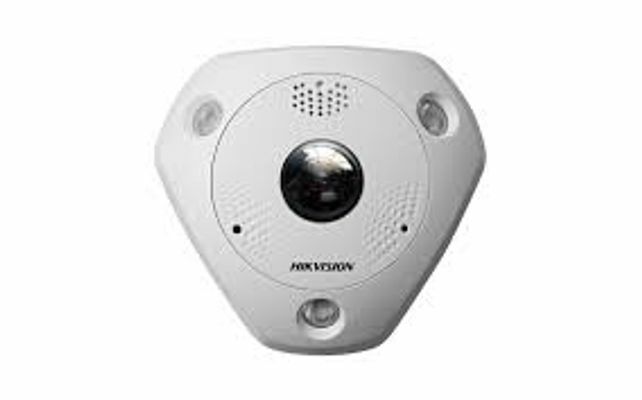 are only some of the many common features shared by these IP CCTV cameras. 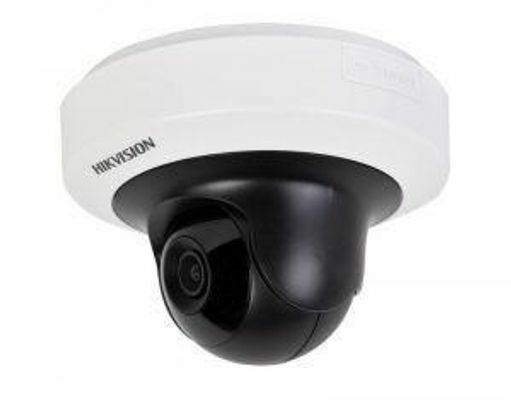 In addition to providing the most advanced and well-designed security cameras, TDE Security Solutions make sure that the camera is effectively installed in the designated area and functions with the utmost effectiveness. 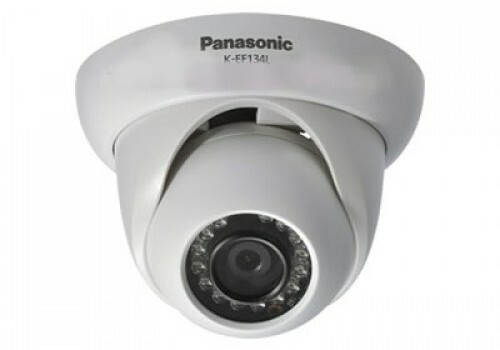 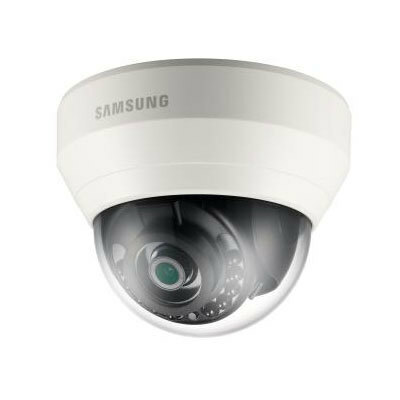 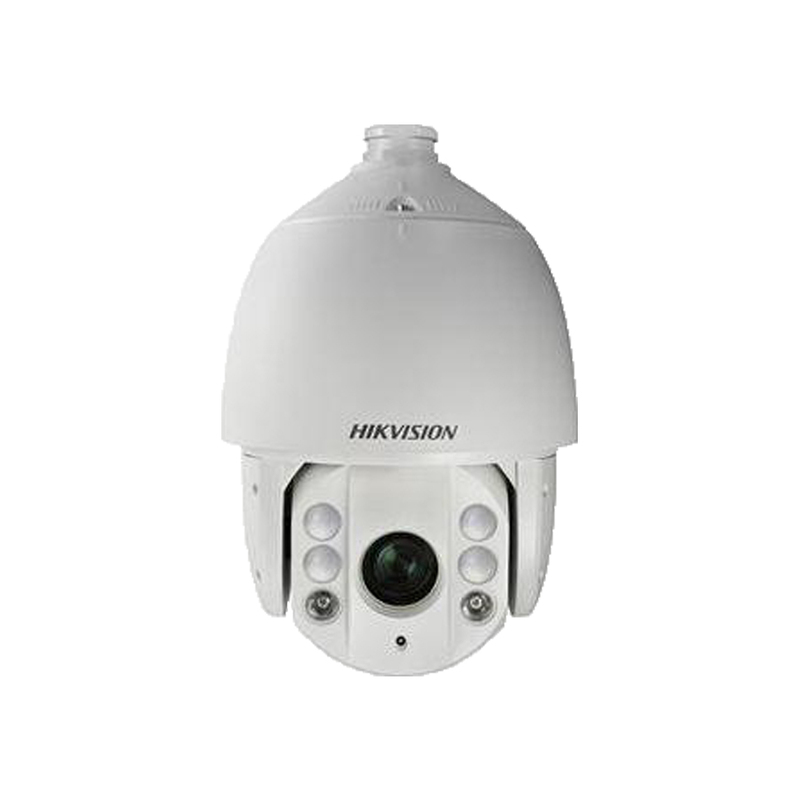 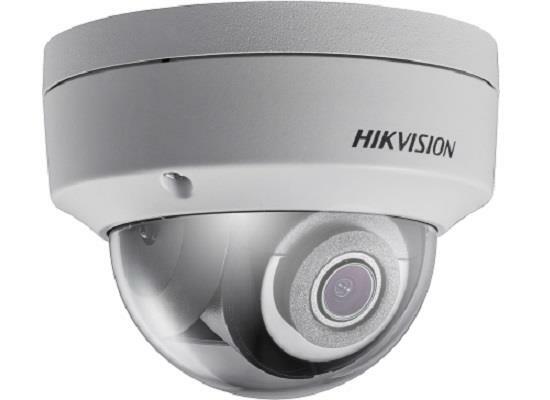 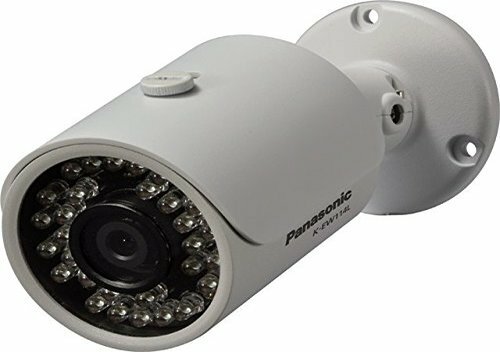 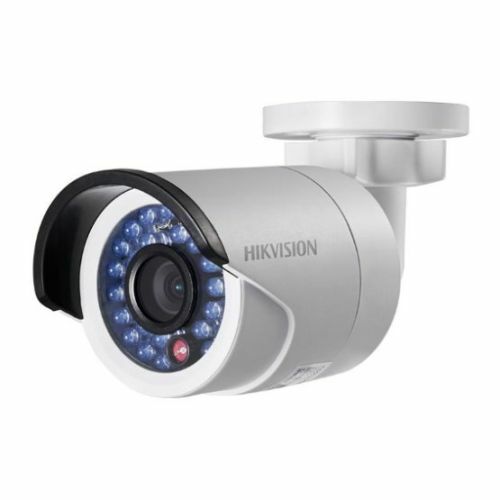 Whether it is IP CCTV in Singapore or another part of the world, buying and installation of IP CCTV cameras can all be made available.